Let us transform your garage door into a functional one today! 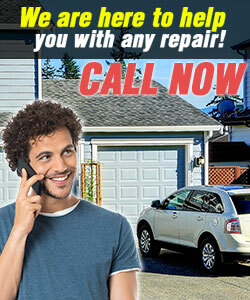 Contact Garage Door Repair Sacramento and let its teams take care of problems. We're exceptional and experienced troubleshooting specialists and fully focused on each and every problem, each and every customer. Do you have specific problems? Report them today! Let our staff answer your questions! Let our technicians repair your garage door. Do you need the most capable installers in California? We are the ones! With our experience, our passion to keep learning and training, and our dedication, we guarantee proper garage door installation! Don't be reluctant to call our company if you just need to ask one single question. This question might change your life. We certainly can! Our garage door service will prolong the lifespan of your overhead door, fix opener problems and ensure safety. Call us today for all your demands.